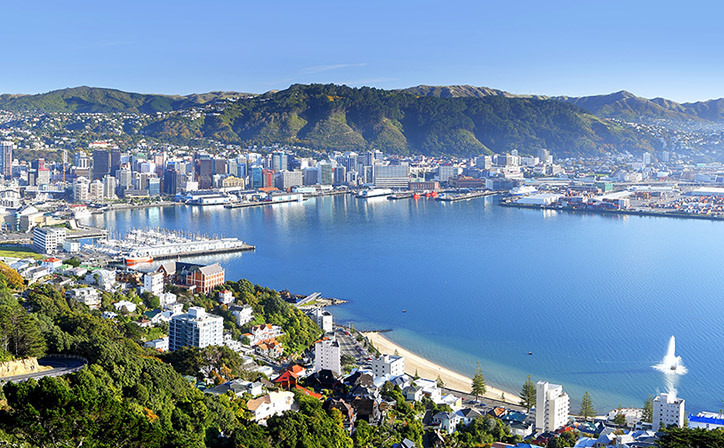 Wellington – or Welly to the locals – is wonderfully cosmopolitan without buying into the big-city vibe and too busy service. Friendly, warm and delicious, the foodie and wine scene here is brimming with potential taste sensations and small business surprises, keeping its promise to wow and delight from the moment you arrive at the airport. If you’re not keen on filling your belly with tasty morsels and a fine red, there’s still a lot to do within and outside the city limits – searching for inspiration? We’re happy to help. 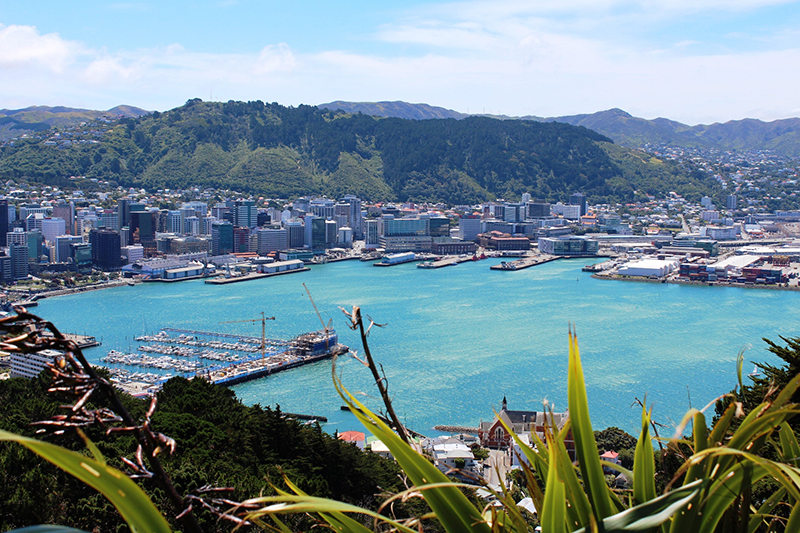 Here are our four favourite things to do in Wellington. New Zealand travel is generally guaranteed to be an experience of a lifetime, and the same can definitely be said for the North island’s southern-most city, perched on the strait separating it from the south. No visit to the so-called Windy City would be complete without a trip to the peak of Mt Victoria; pack a picnic or take one of our City Highlight tours, scaling the 196m rise above the skyline and snapping a few pictures of the harbour. Get There: Walk or drive to the summit and absorb views of Tinakori Hill, Hutt Valley, Matiu Island and the Miramar Peninsular at sunset. 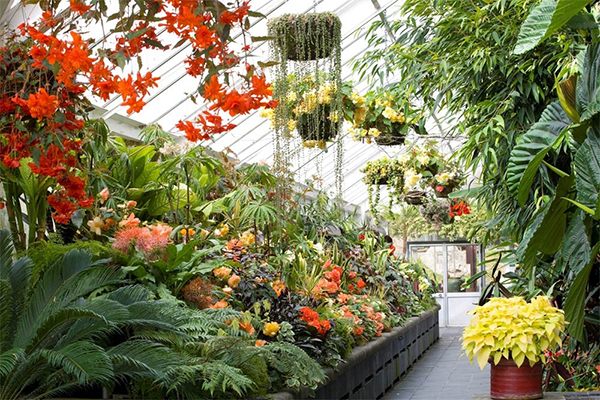 Take a breath and enjoy the quiet serenity of the Wellington Botanic Gardens, a 25 hectare cultivated landscape bursting with special floral and plant collections – including the stunning Lady Norwood Rose Gardens – sprawling lawns, conifers, native forest and stunning views over Wellington and Wellington Harbour. It’s the perfect place to read a holiday novel for a few hours, people watch or enjoy the sounds of the birds. Visitor Perk: Entry is free! Take yourself to Isengard on a half-day Lord of the Rings tour, combining live-shoot locations with the technical elements of bringing each cinematic masterpiece to life. Begin your unexpected journey with a visit to the historic Embassy Movie Theatre, the home of the world premiere of LOTR: Return of the King before continuing onwards and upwards, to the summit of Mt Victoria, and then down the Green Belt. You’ll stand on the outskirts of the Shire, explore Rivendell, be gob-smacked by Minas Tirith and wonder why the tour is only a half day. 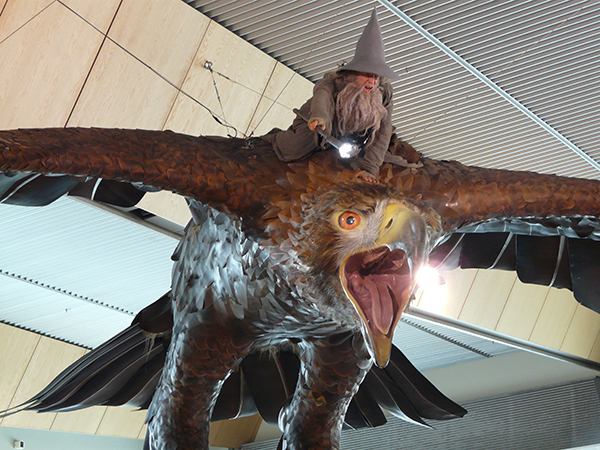 We wind things down with a tour of Wellywood, the beating heart of the local film industry and the resting place of many LOTR props and set pieces. 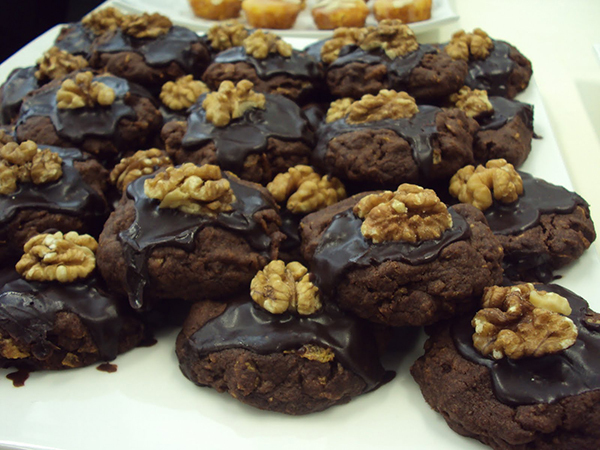 Capital Tastes Walking Tours will satisfy your cravings with a 3.5 hour walking tour of Wellington’s best cafés and eateries. We take the guess work out of where to eat and where to go, showing you the tastiest places first hand, including a thriving café culture and a few hidden culinary treasures, rarely highlighted by the standard guidebooks. Coffee, chocolate, cheese and more, experience the specialities and surprises of Wellington without wasting time with reviews and second-hand accounts. What do Weekend Getaways to New Zealand Offer?